I am unsure of the exact dates of these candids. 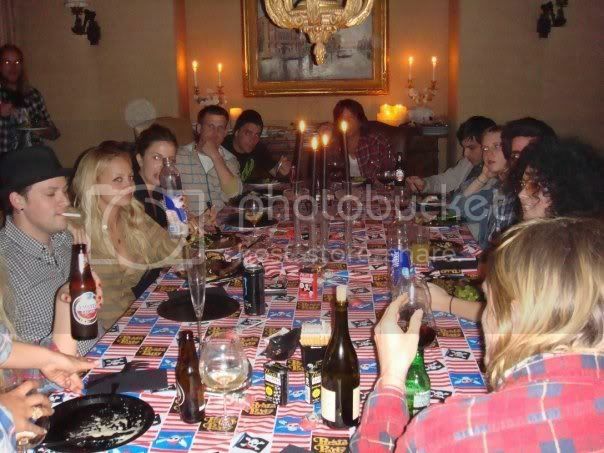 The pics show Nicole Richie enjoying a house party with Joel Madden and some of her close friends. Mary-Kate Olsen was also there for the party .. I would love to be part of their crowd. It looks like they have some fun parties!